Powerful and authentic sound experience with sturdy, lightweight headphones. The name remains the same, however the experience is changing. 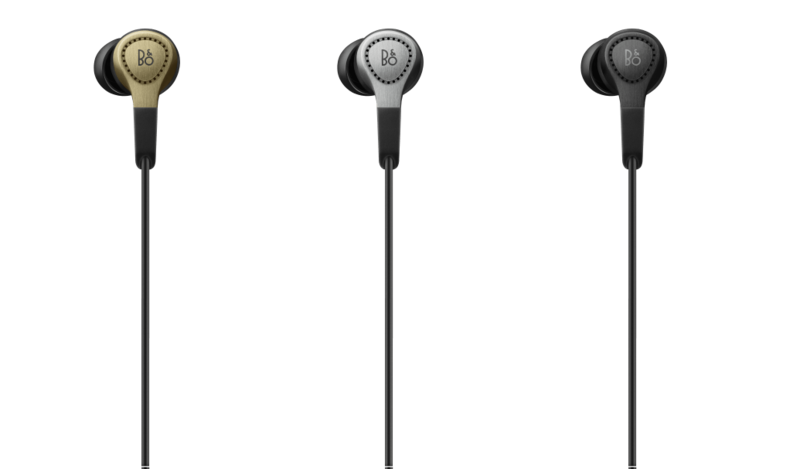 BeoPlay H3 is a superior and comfortable in-ear headphones for active people. The ultra-light, made out of a single aluminum block headphones, combines two principles in the areas of acoustics and craftsmanship: devices that play the music as authentic as possible and have a design that meets modern demands. Philosophy at B&O PLAY is to improve traditional products repeatedly, to bring them more to the lifestyle of the customer. So the BeoPlay H3 was subjected some updates to offer a better user experience. larger and more sensitive remote control that can be operated more pleasant. 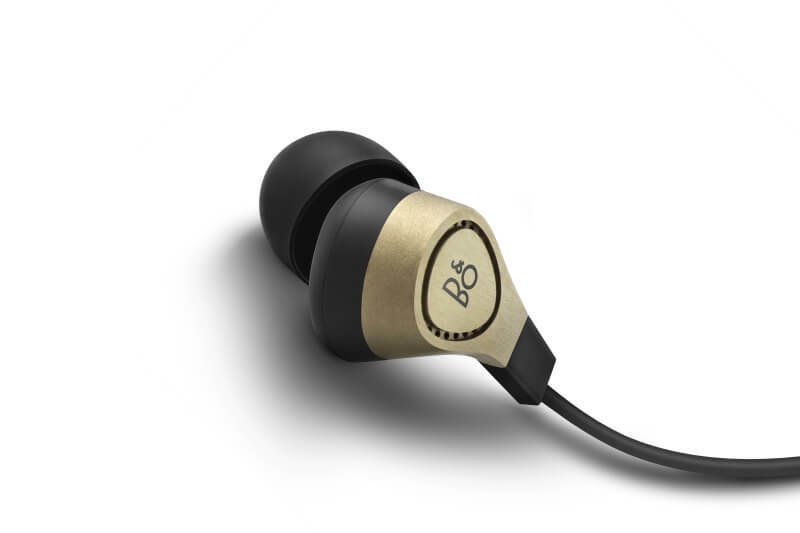 Elegant plug made of metal, which match to the color of the headphones. Carrying bag with metal details, where the headset can be stored easily and safely. Traveling at the speed of style. 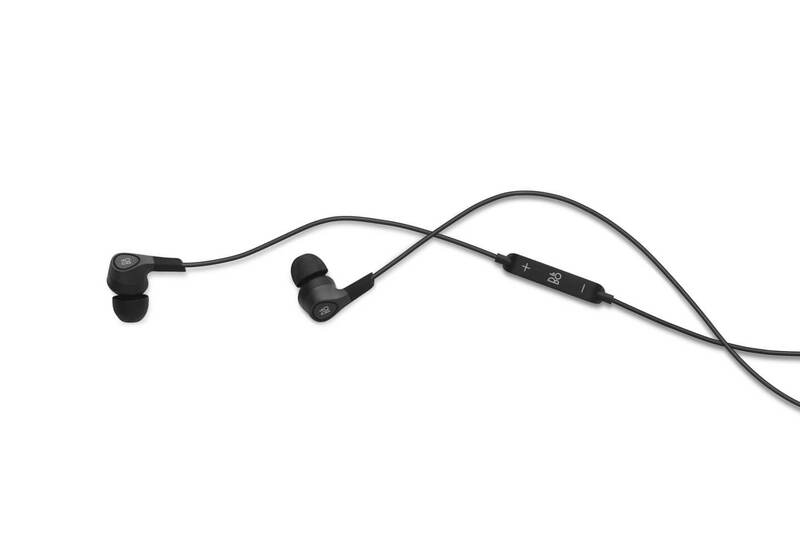 BeoPlay H3 in-ear headphones includes a dynamic full tone sound design integrating a custom-designed 10.8 mm driver providing a surprising sound performance for its size. The acoustic design includes a miniature bass port in an internal cabinet, which provides you with great performance in the low frequencies. 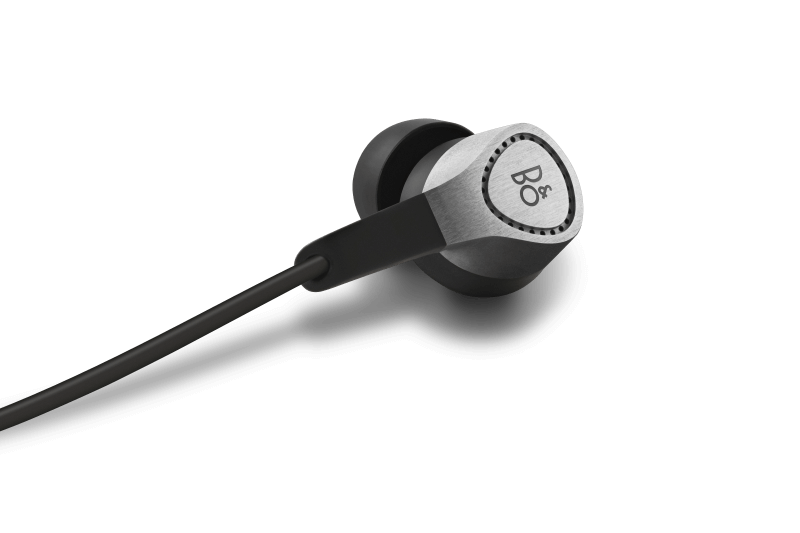 BeoPlay H3 is designed by Jakob Wagner, who finds that one of the challenges of designing earphones is that with objects so close to the face, you get to affect people’s personality. 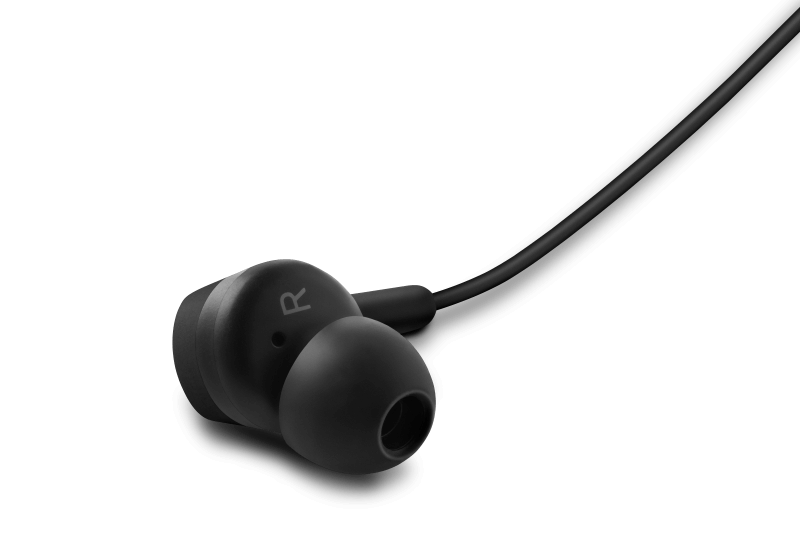 Like eye wear, the design of an earphone becomes part of a person’s personality, what he or she communicates to the world, and therefore you have to be very conscious of what the design expresses. With the B&O PLAY headphones significant studies in the shape and curves of the human ear have been carried out to find a suitable geometry that ensures you hear the music exactly the way the artist intended - wherever you go. The unique sound curve of the headphones provides a clean and powerful sound that reveals all the details in the music at any given volume level. The round shape seemed at first to be an obvious choice, but after some investigation and a multitude of 3D modeling and testing, it was clear that, as the inner part of the ear is not really round, you have to find a shape that matches the actual shape of the ear better. Also you have to find some common ground to work from as the individual ear shape and size vary almost endlessly. The major structural elements of H3 BeoPlay are made from fine anodized aluminum. 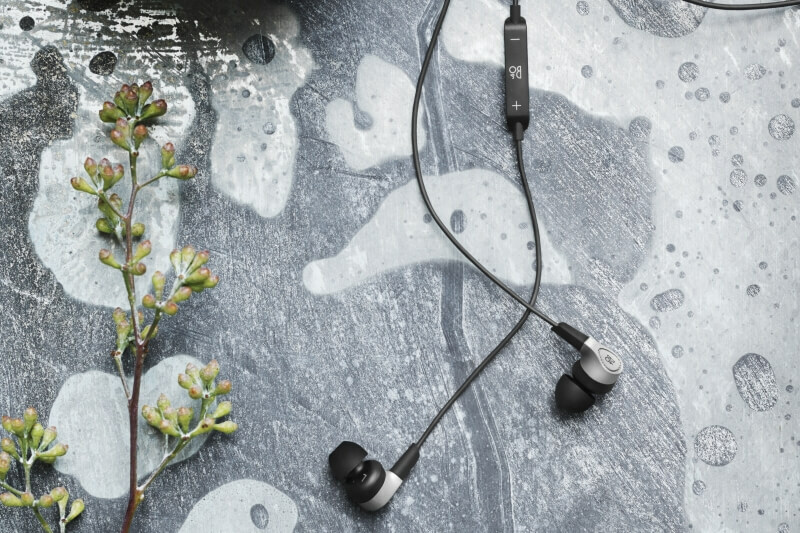 Thanks to the long experience of Bang & Olufsen in the aluminum processing it succeeded to make the B&O PLAY headphones exceptionally lightweight, durable and scratch. 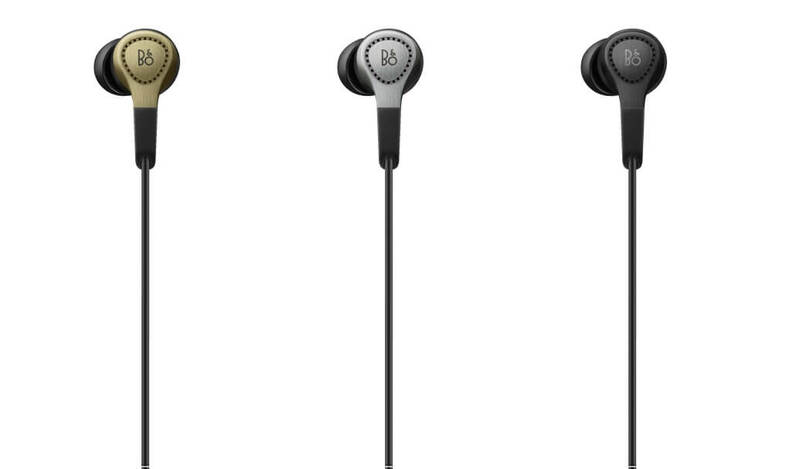 The housing of the BeoPlay H3 is made of a high-quality solid piece of aluminum. 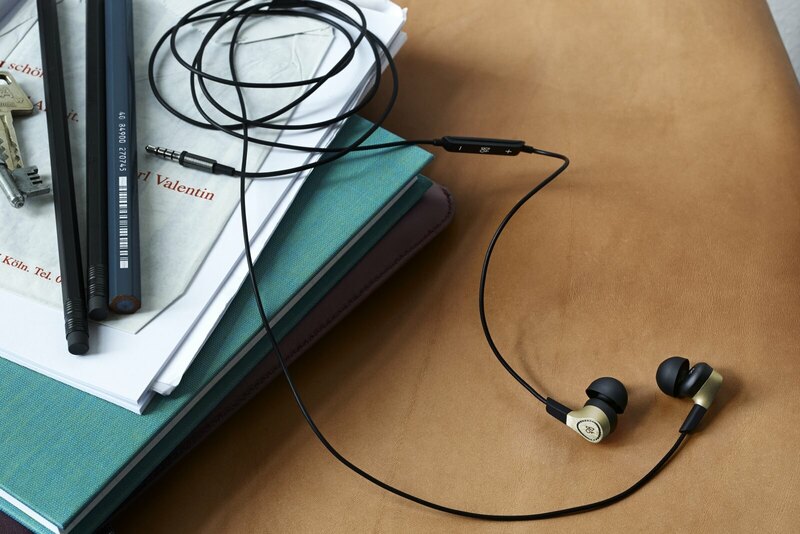 BeoPlay H3 in-ear headphones is equipped with a bespoke 10.8 mm drivers and the new Micro bass port for a dynamic and balanced listening experience. The solid structure of the unibody aluminum frame allows acoustic precision that comes to light in a clear sound quality. In combination with the 23 vents it results in an open and undistorted sound stage. The BeoPlay H3 stands for the sound philosophy of Bang & Olufsen, according to the devices should reproduce the sound as authentic as humanly possible. Experience BeoPlay H3 MKII as perfect companion on the go. buy BeoPLay H3 MKII now! Don't miss a manufacturer's campaign or other advertisings where the price is reduced for a limited time. We will inform you automatically if your desired price for BeoPlayH3 is reached or we have another suitable offer for you.